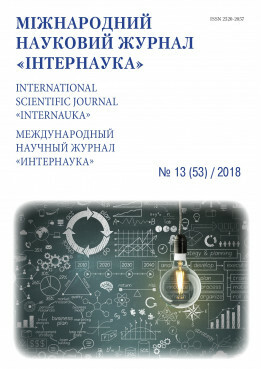 Rvach D. Wireless access points vulnerabilities and protection methods for them // International scientific journal "Internauka". — 2018. — №13.